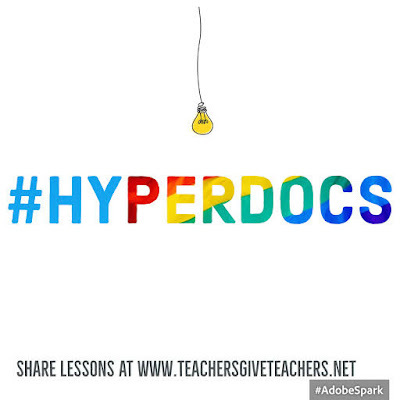 HyperDocs, a transformative, interactive Google Doc replacing the worksheet method of delivering instruction, is the ultimate change agent in the blended learning classroom. 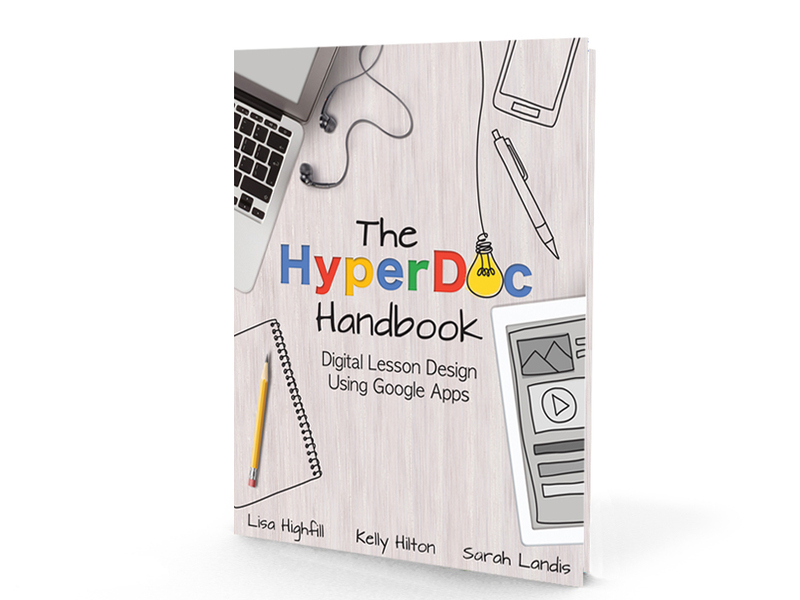 With strong educational philosophies built into each one, HyperDocs have the potential to shift the way you instruct with technology. The concept works because it begins with strong lesson design, curates quality instructional content, and packages learning experiences in ways which engage learners. It shifts the focus from teacher lecture to inquiry-based learning through the exploration of concepts purposely crafted and packaged on a Google Doc. Teachers Give Teachers is a website for teachers to share the HyperDocs they create. Once shared, teachers can file and make a copy of the lessons designed. This OER (Open Educational Resource) provides educators with an inclusive community of HyperDoc creators from around the world. Remix, reuse, or share #HyperDocs at Teachers Give Teachers. Here is an example of a collection of HyperDocs.